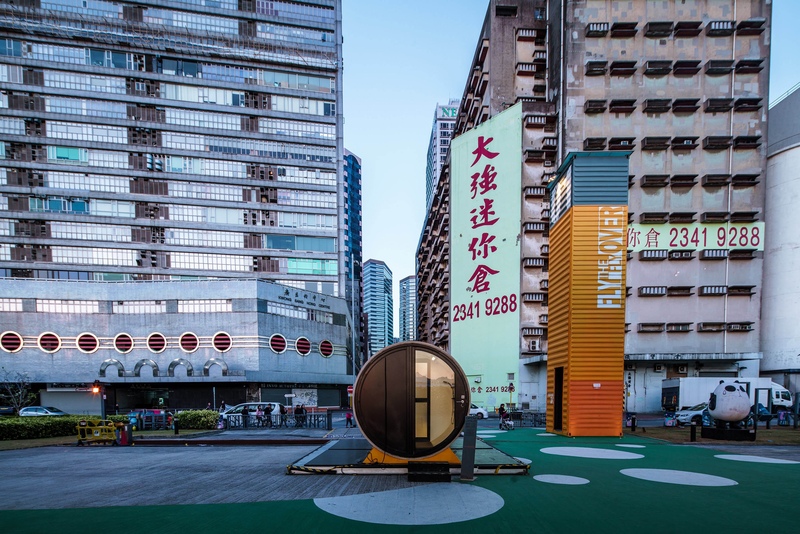 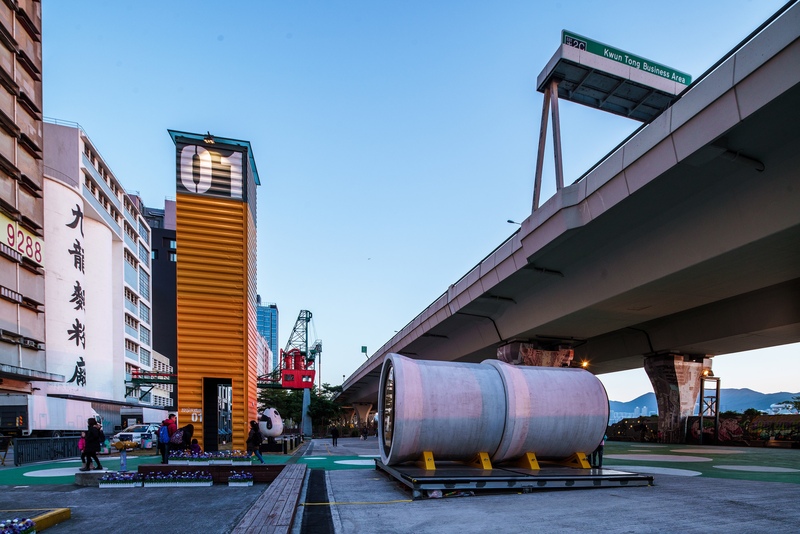 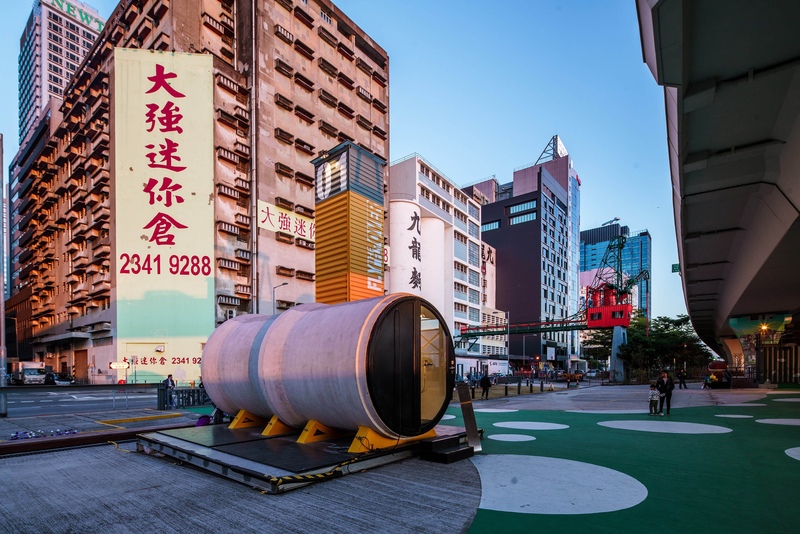 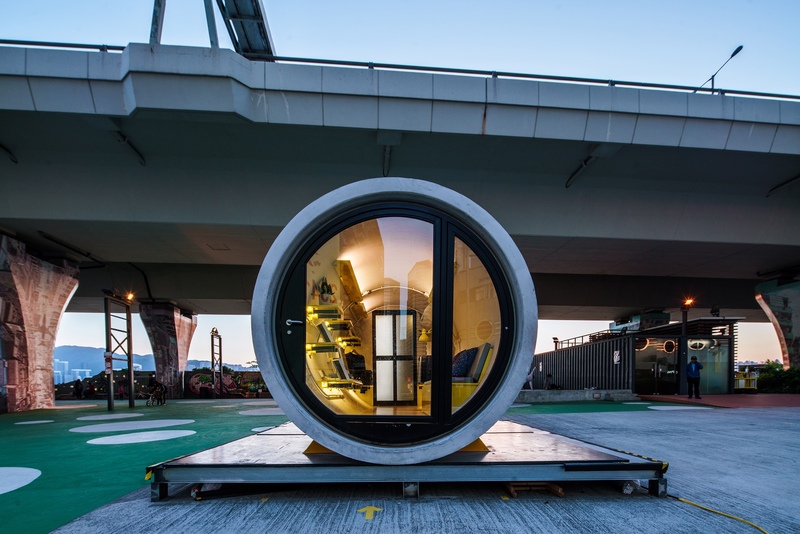 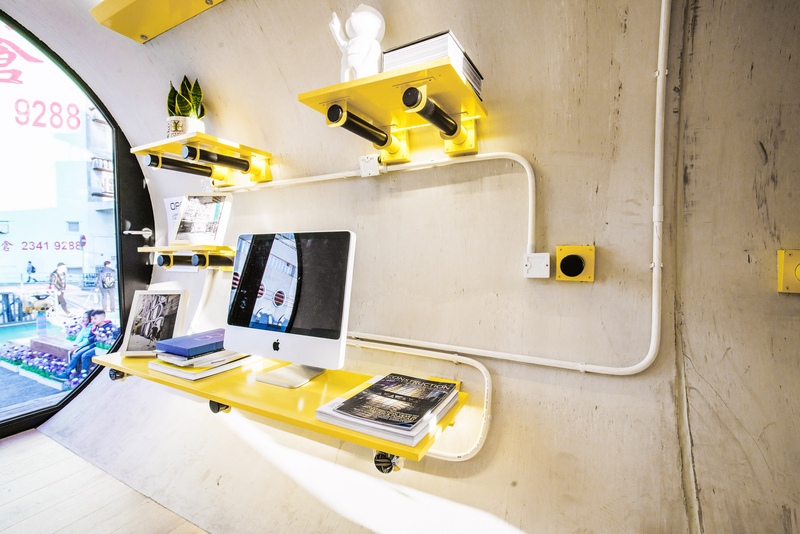 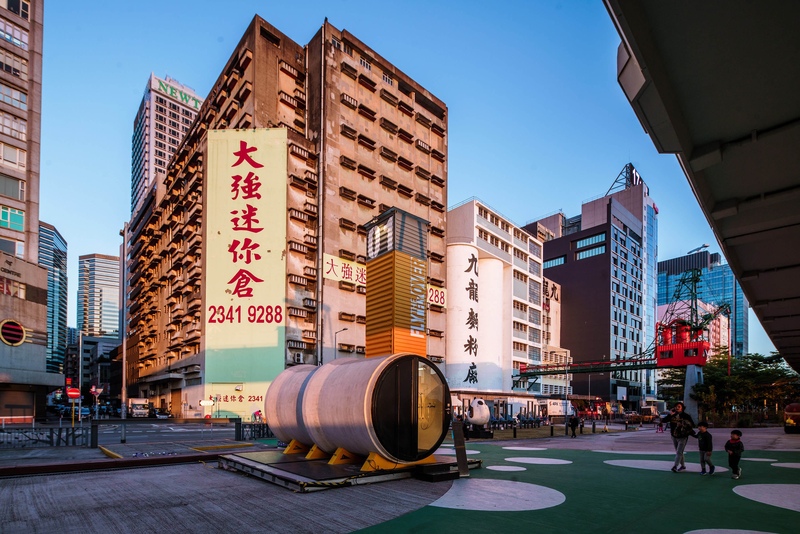 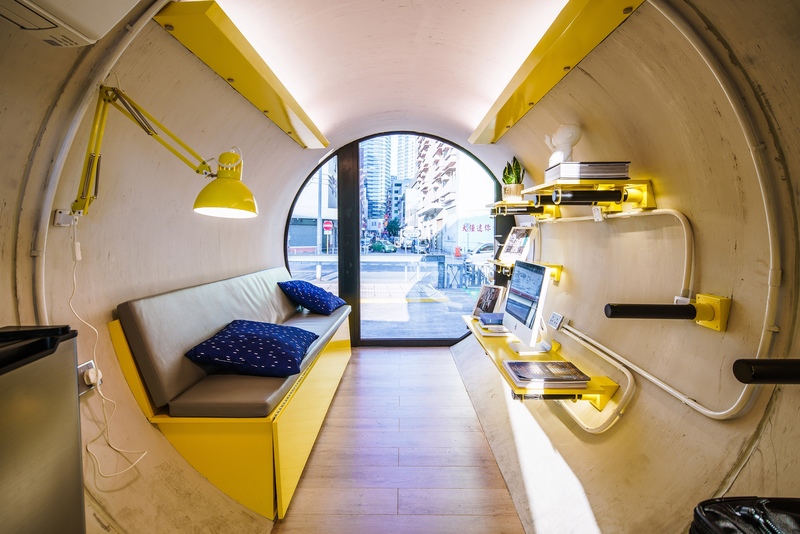 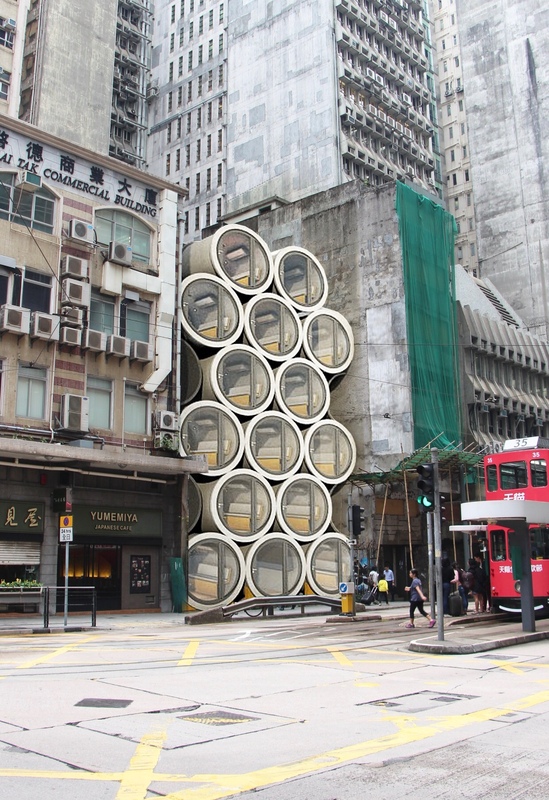 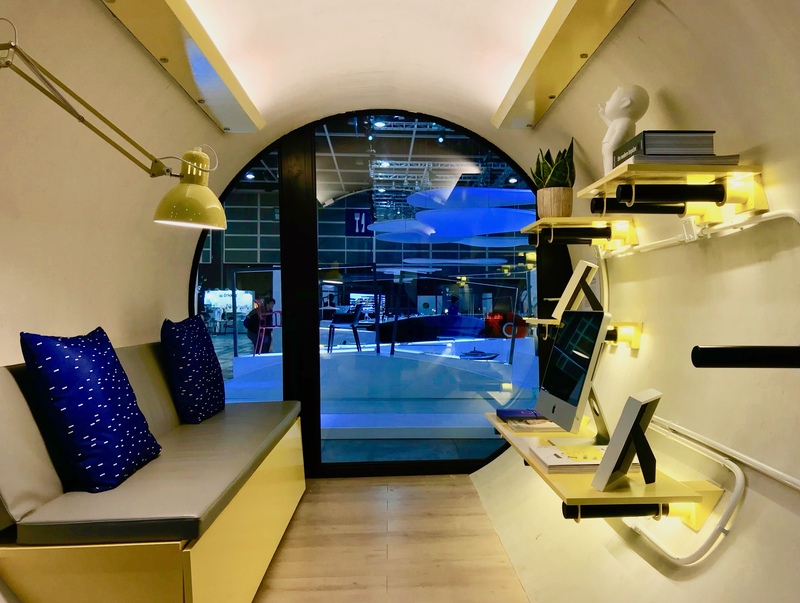 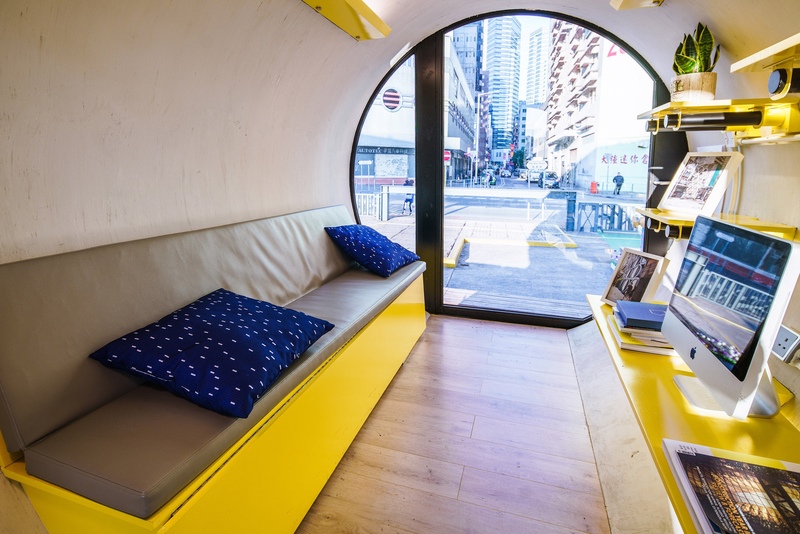 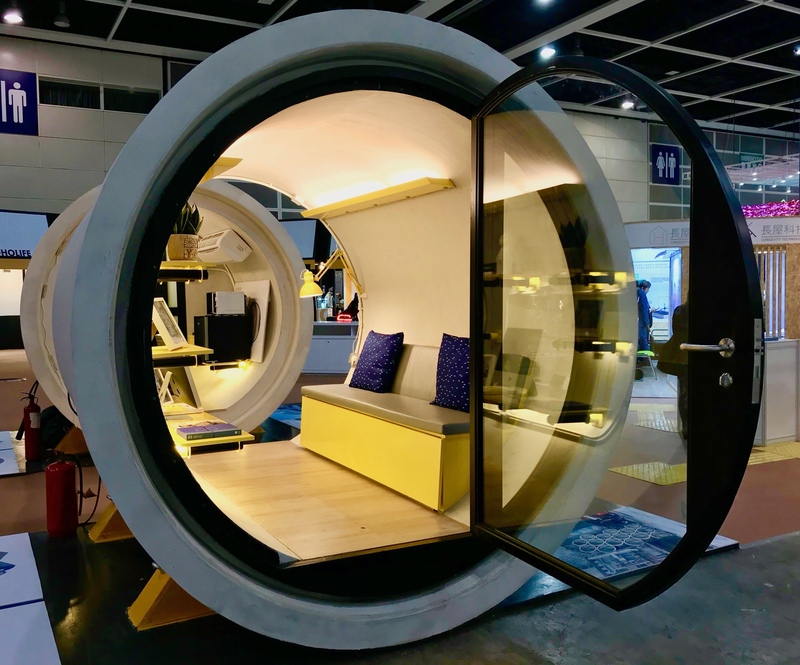 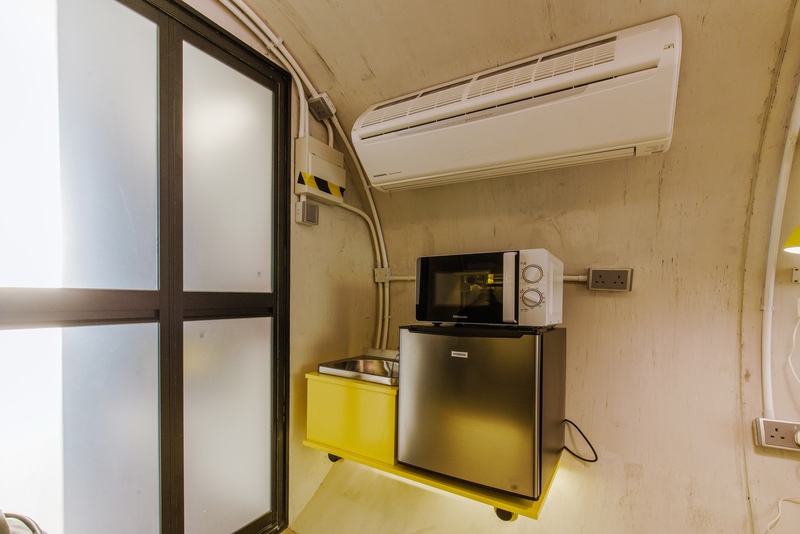 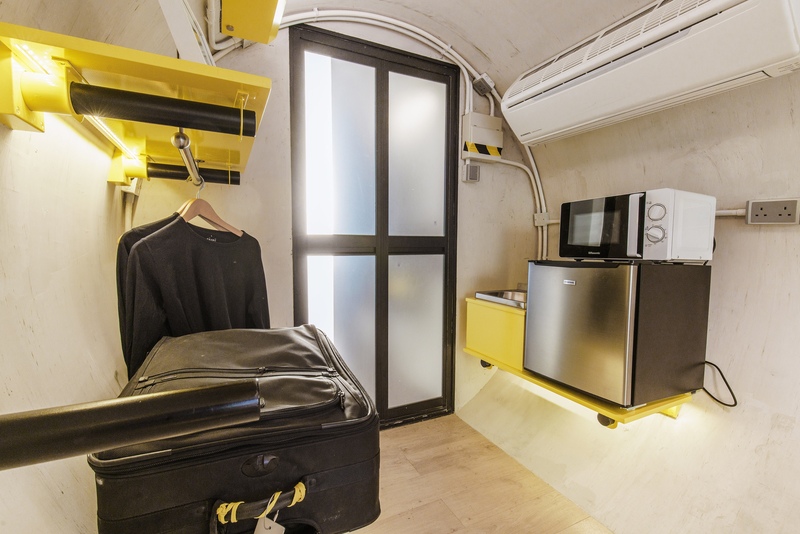 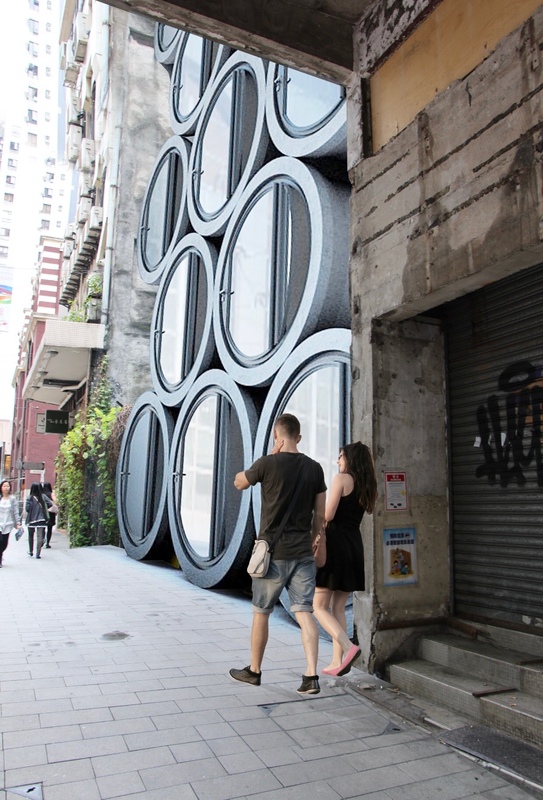 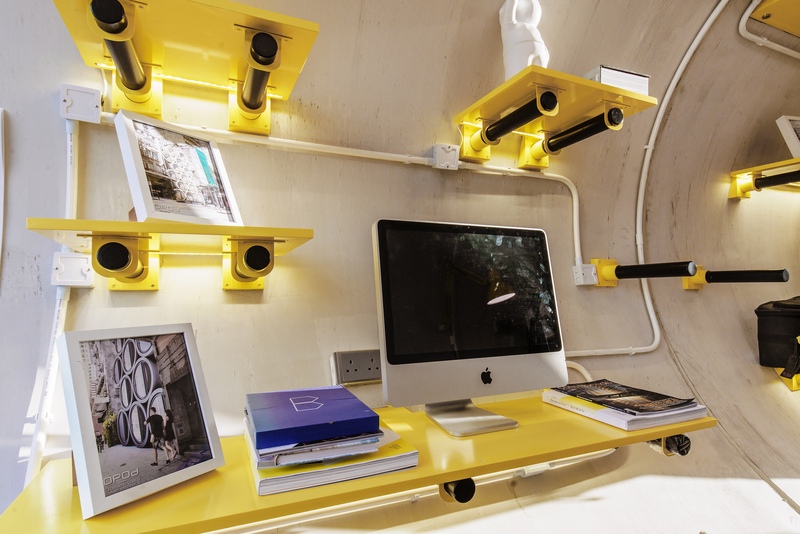 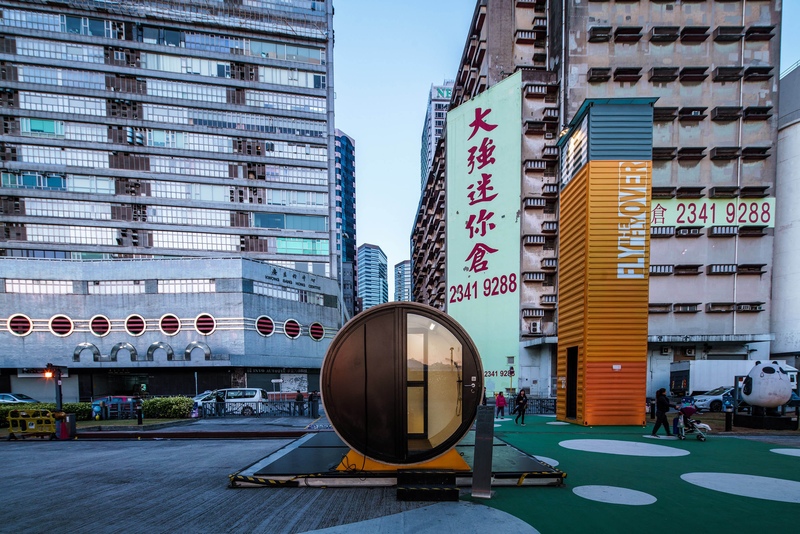 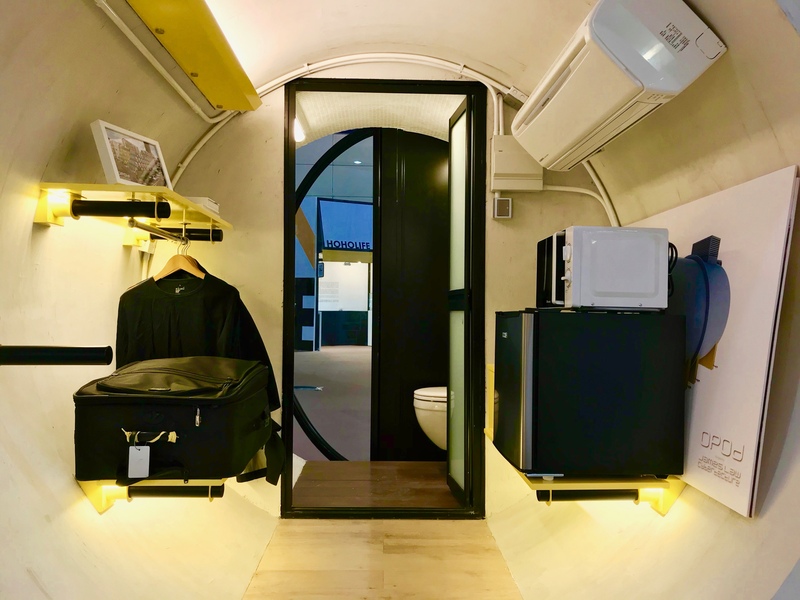 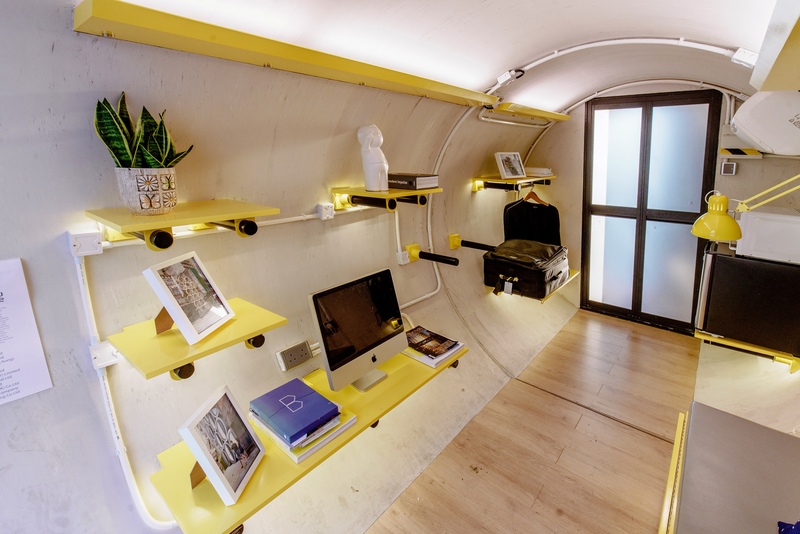 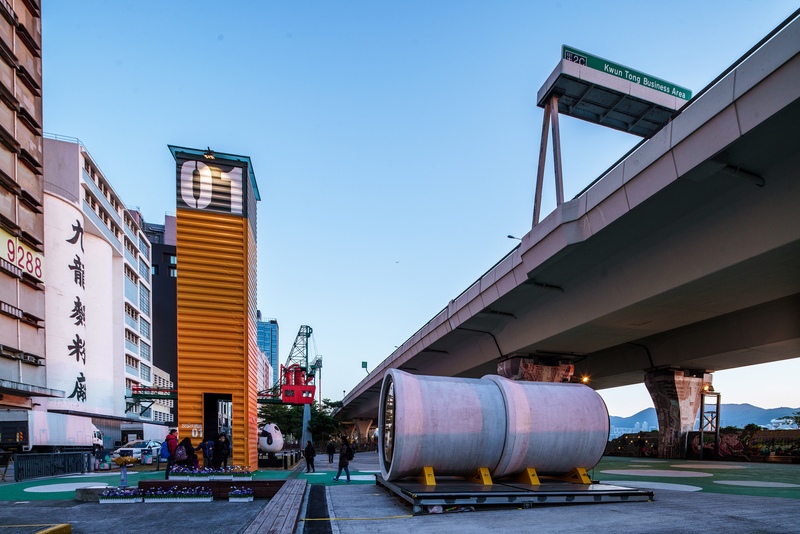 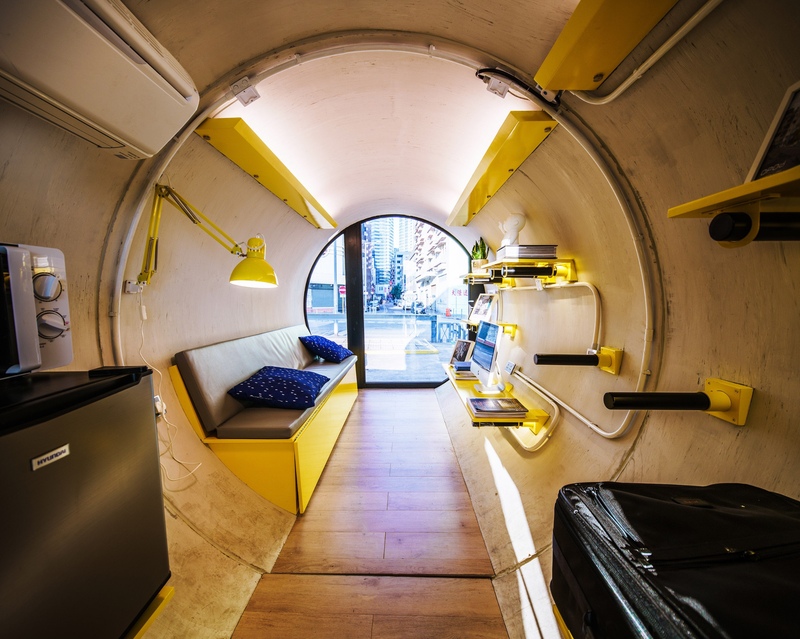 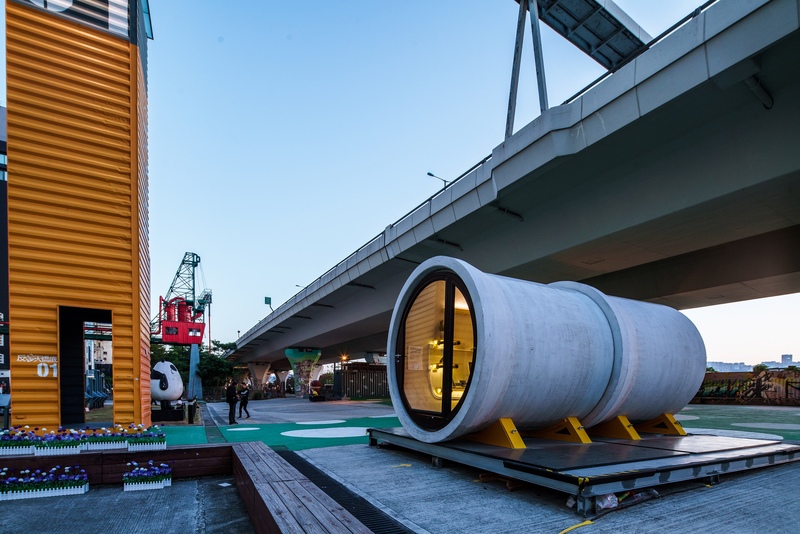 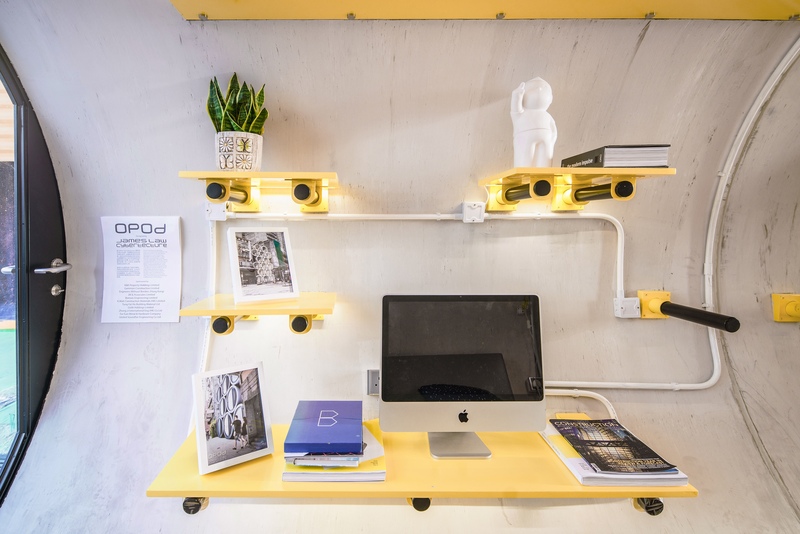 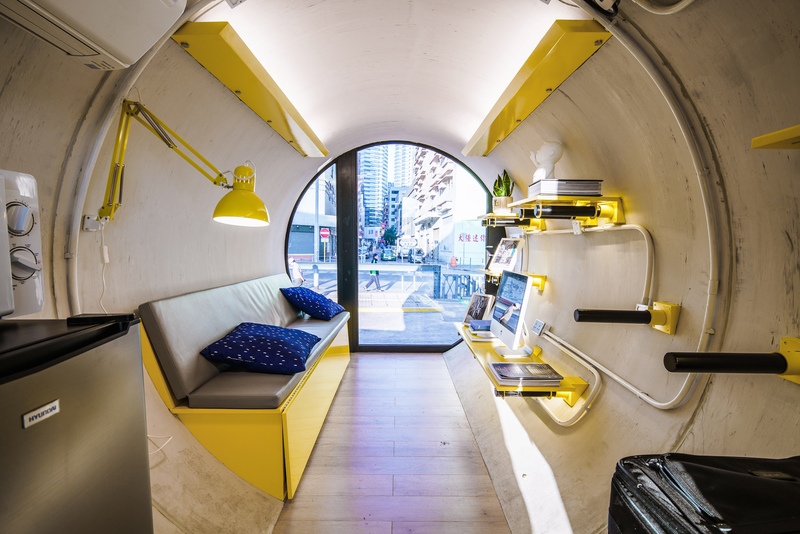 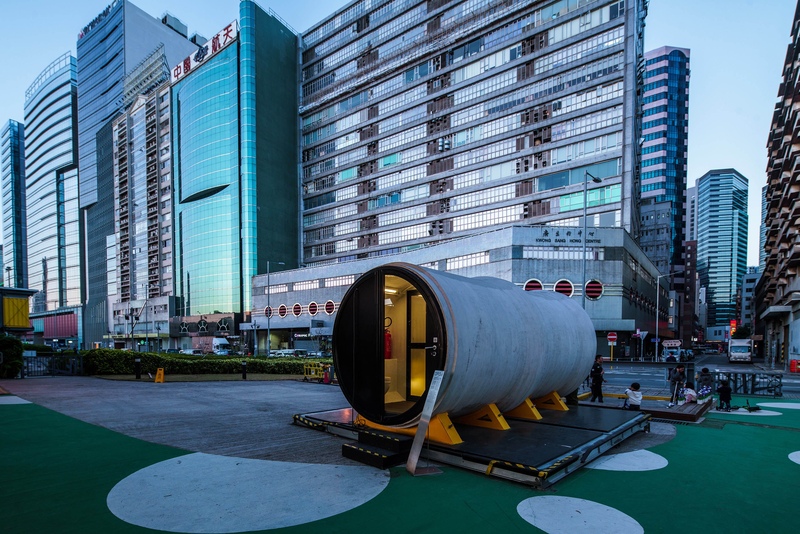 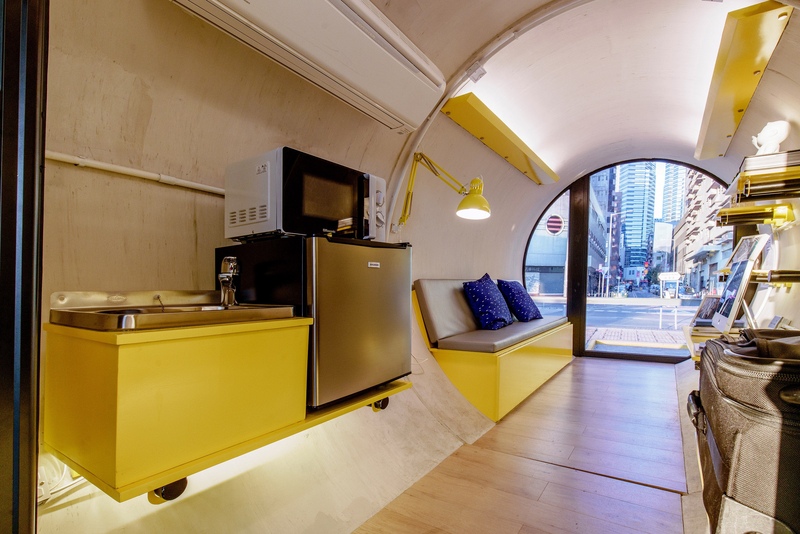 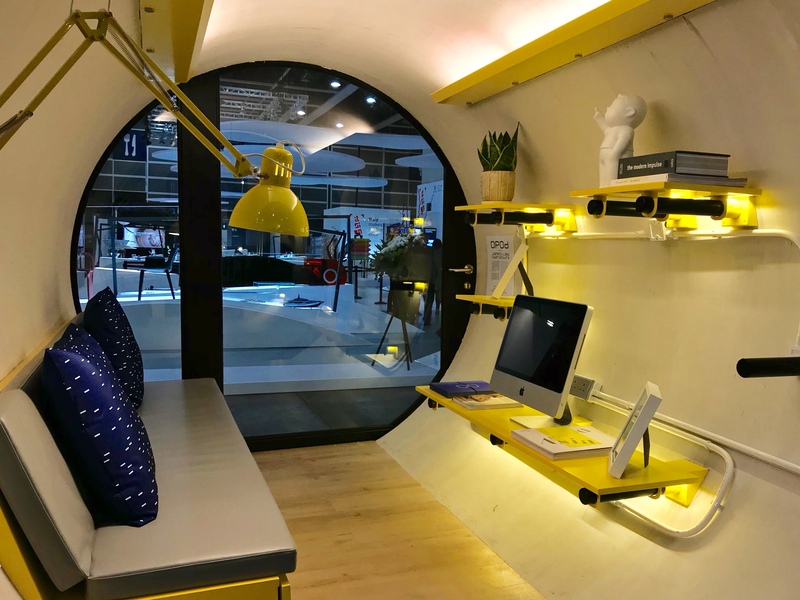 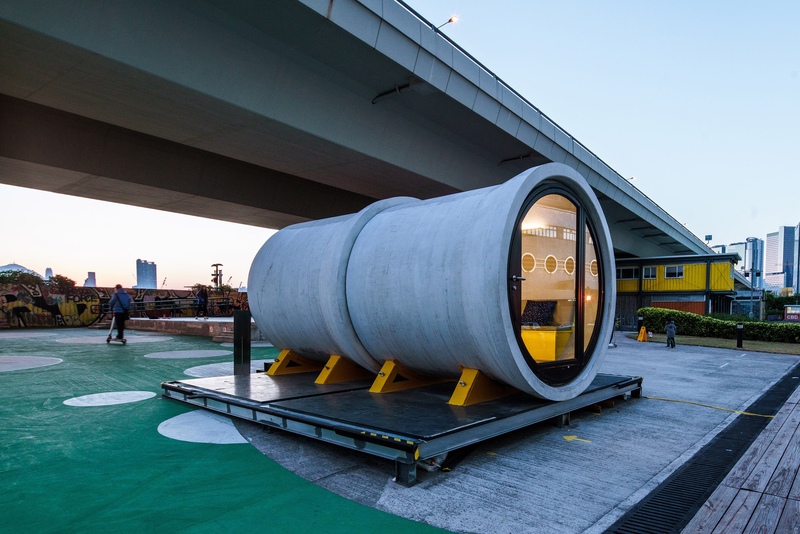 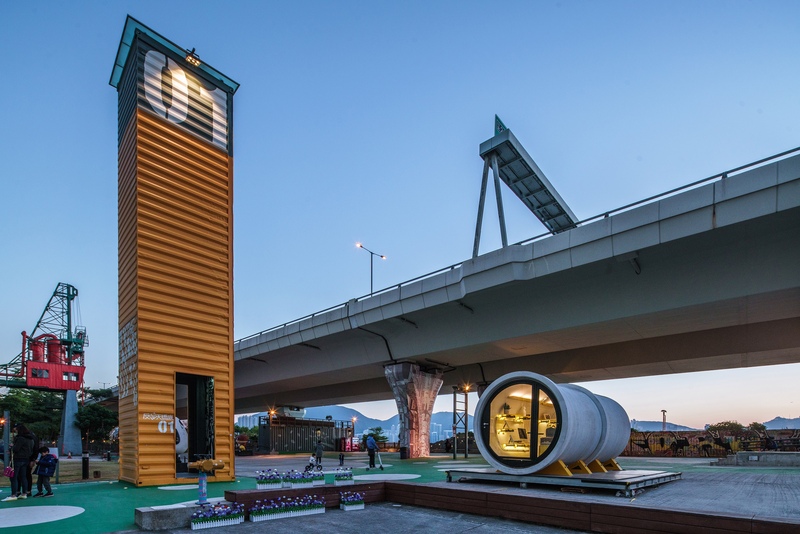 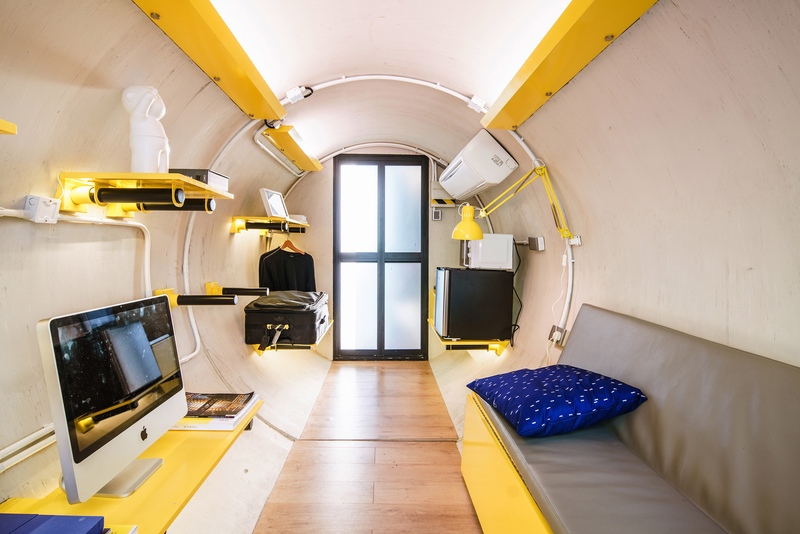 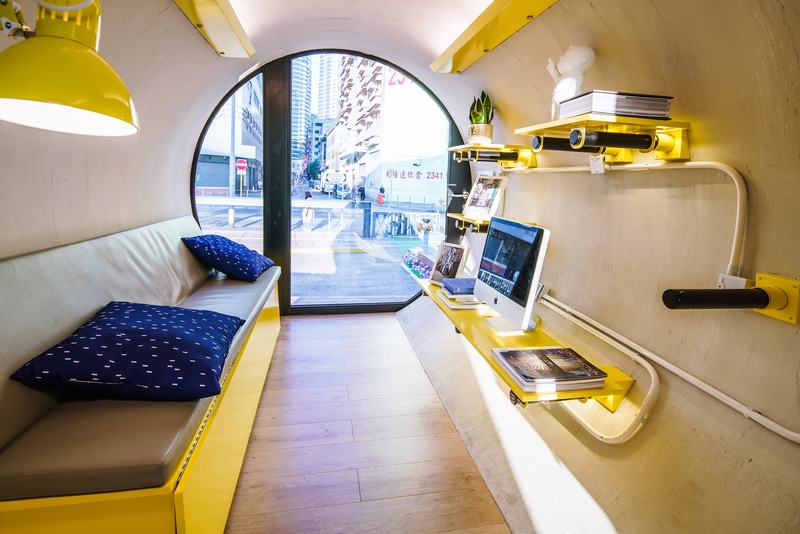 OPod Tube House is an experimental, low cost, micro living housing unit to ease Hong Kong’s affordable housing problems. 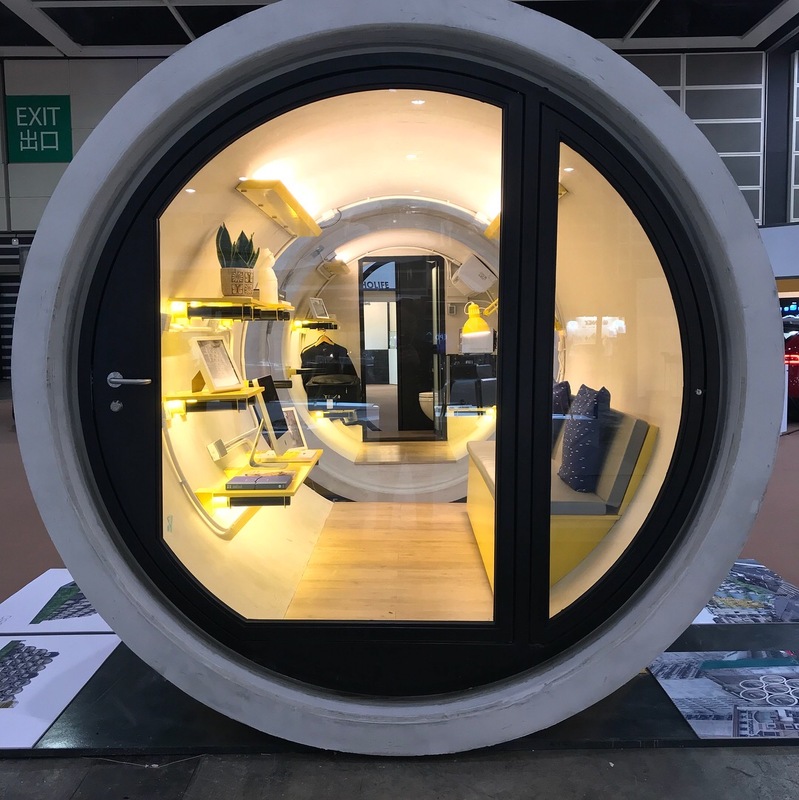 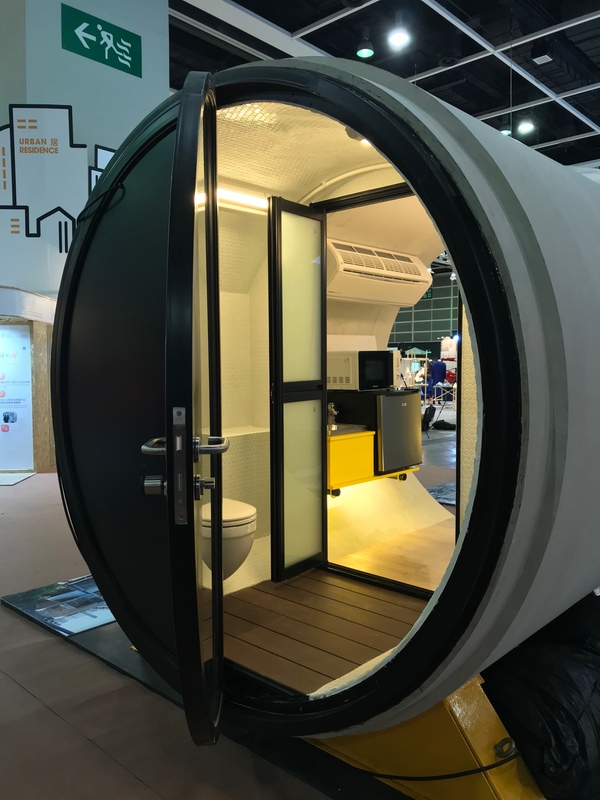 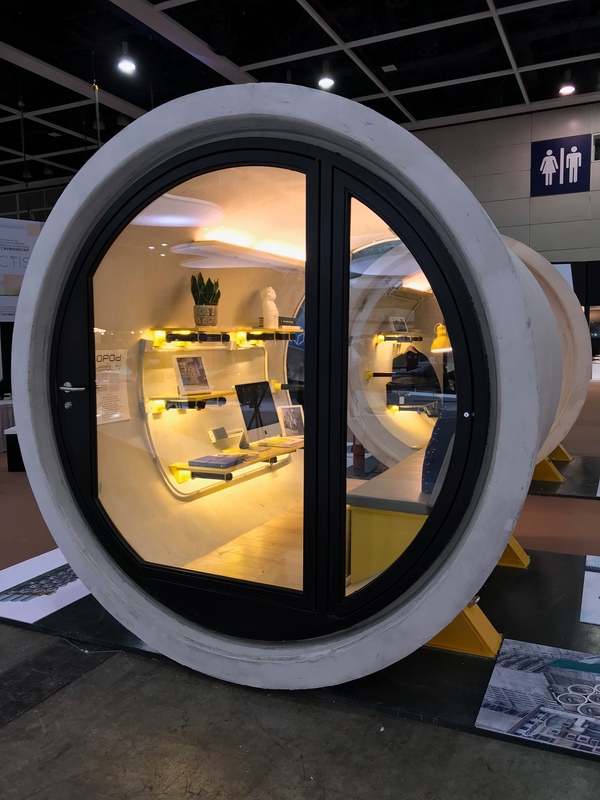 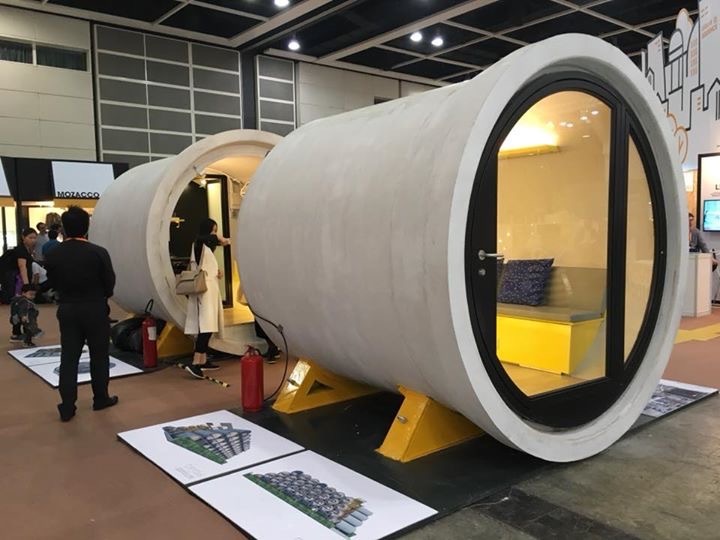 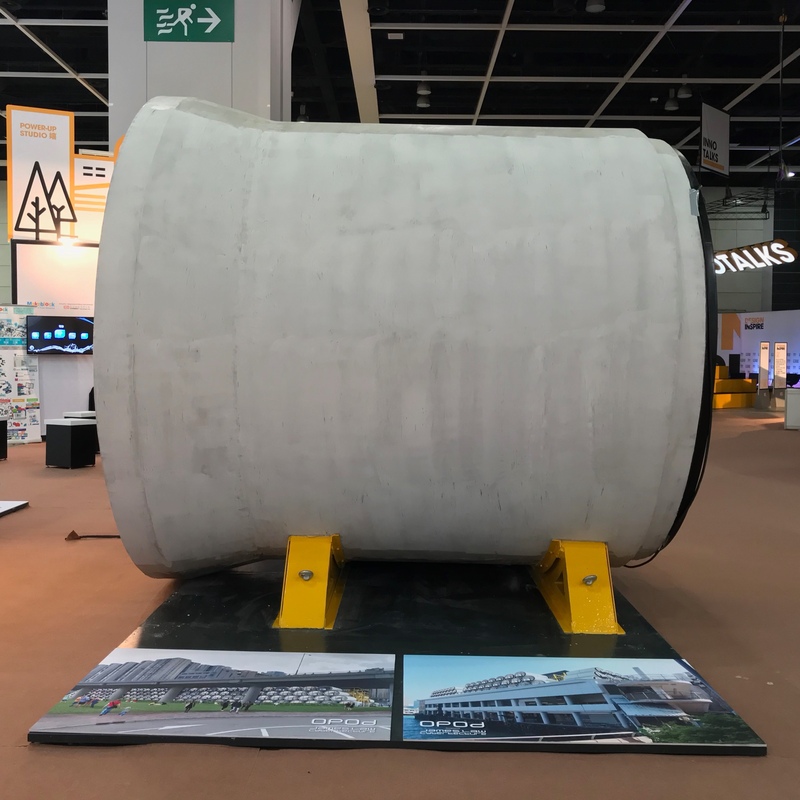 Constructed out of low cost and readily available 2.5m diameter concrete water pipe, the design ultilizes the strong concrete structure to house a mirco-living apartment for one/two persons with fully kitted out living, cooking and bathroom spaces inside 100 sq.ft. 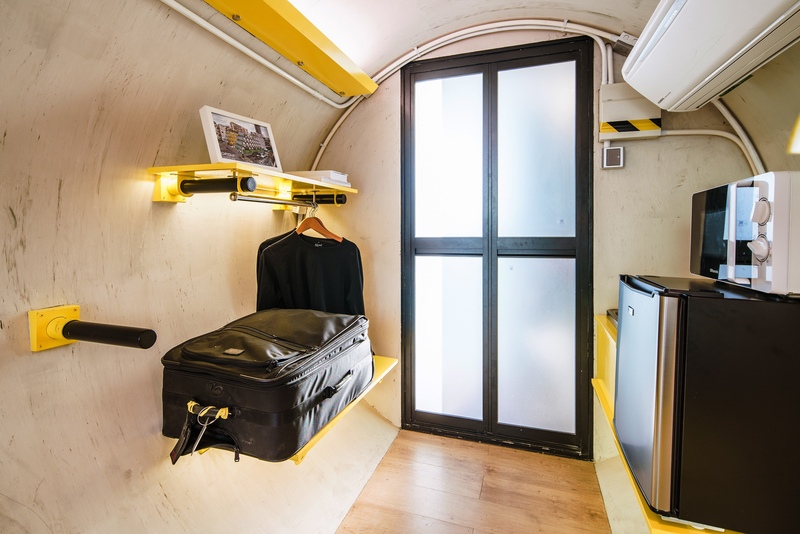 Each OPod Tube Houses are equipped with smart phone locks for online access as well as space saving furniture that maximises the space inside. 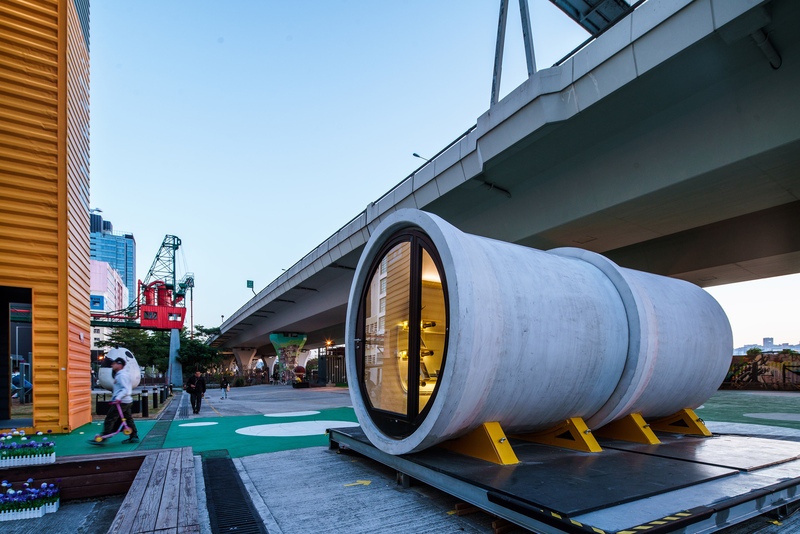 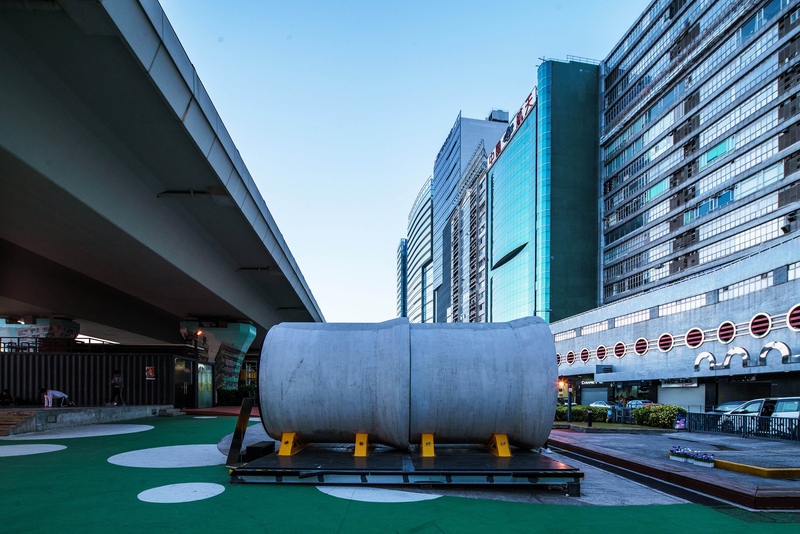 OPod Tube Houses can be stacked to become a low rise building and a modular community in a short time, and can also be located/relocated to different sites in the city.